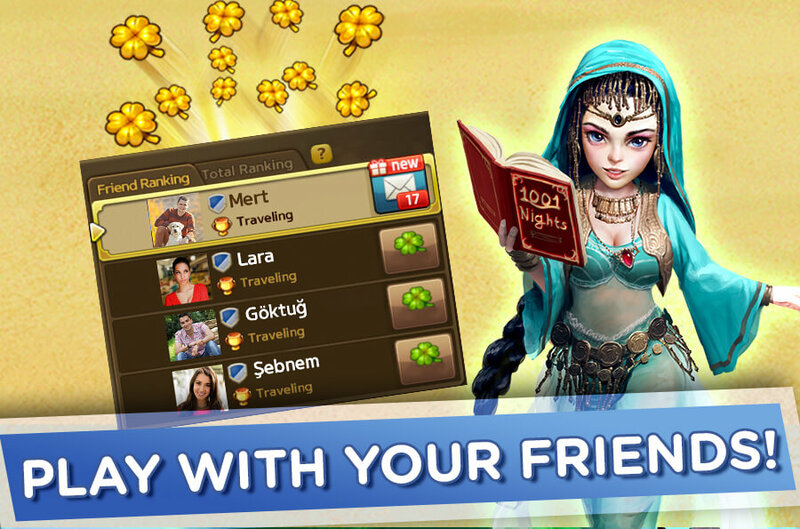 The most played game in the world now in turkey with 100% Turkish characters! The cities of Turkey and the World are with you! 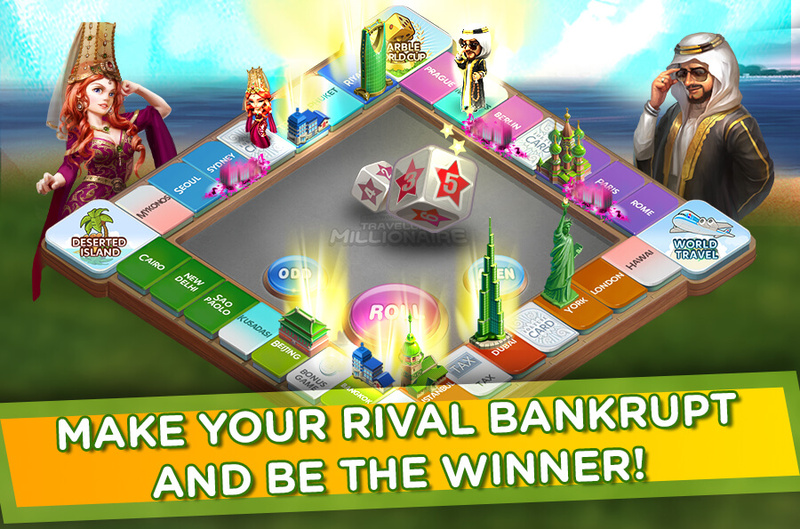 Travelling Millionaire is the board game where you can build houses, hotels and landmarks in the beautiful cities of the world and Turkey. 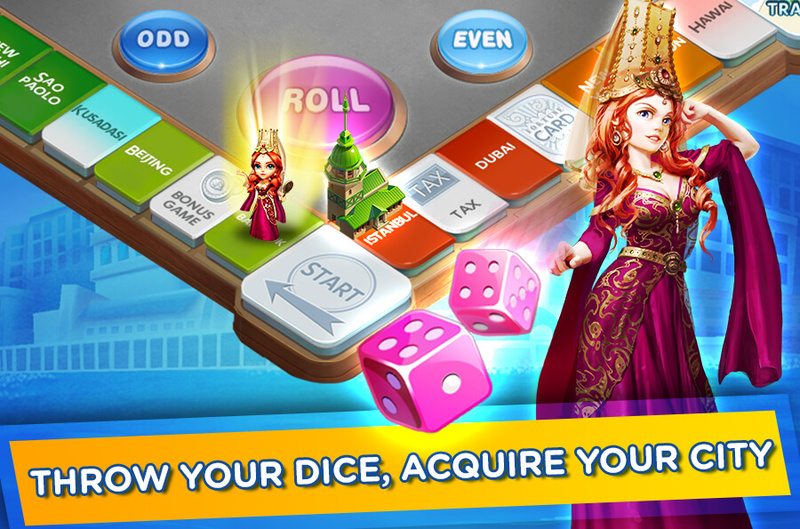 With your character and lucky dice, gather tolls from the other rivals and from the richest one on the table. Madien Tower of Istanbul? Eiffel Tower of Paris? The Sea of Alaçatı or the shores of Hawaii? Beauty of Hurrem or the charm of Secheherazade? In the most beautiful cities of the world, double both your chance and fun with different characters! Play either with your family or with your friends and have fun! 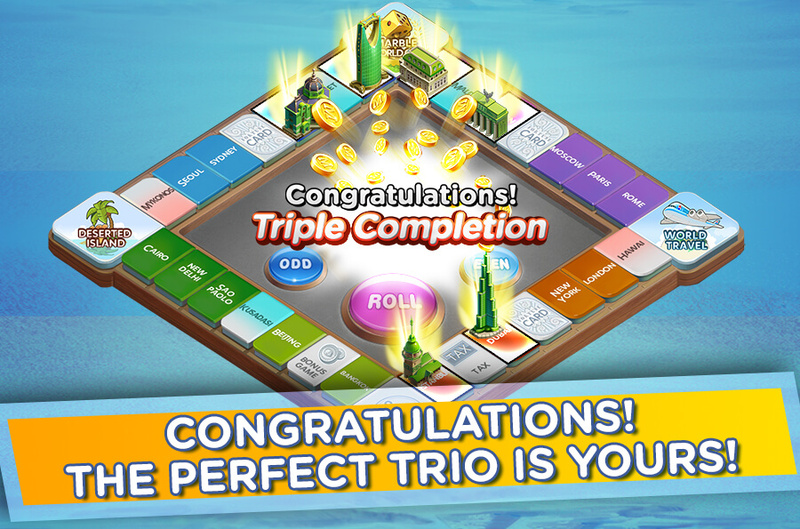 Have the excitement of the online board game up to 4 players on your smart phone!